Just what you have been looking for! 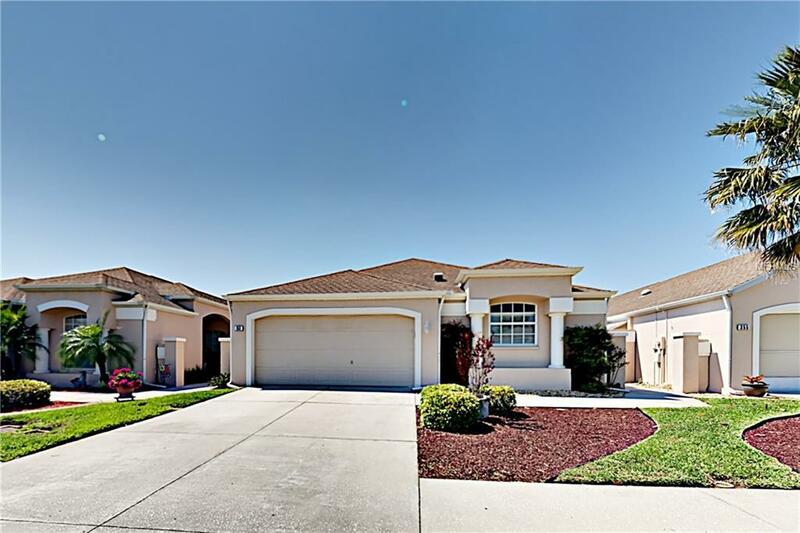 Lovely 3 bedroom 2 bath villa style home in gated community. New interior paint, carpet, and newly screened lanai. 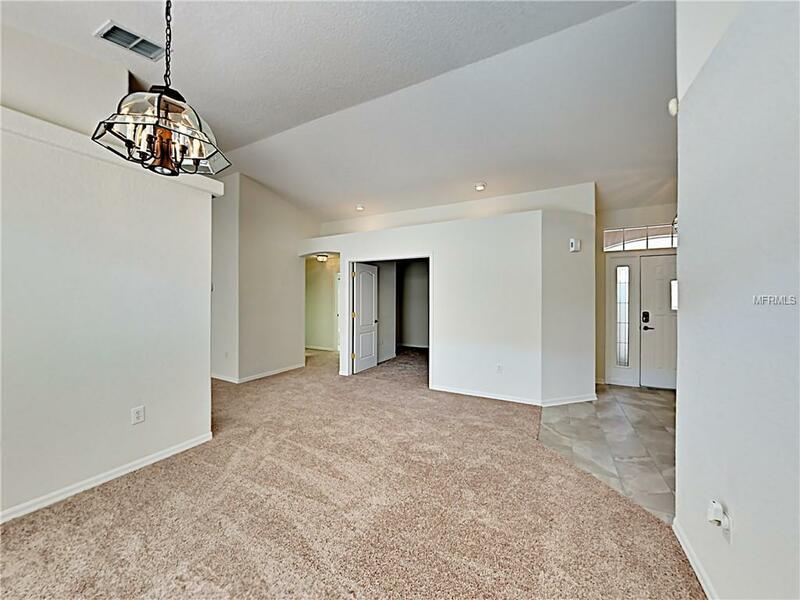 Spacious living room with vaulted ceilings, and built in book case/entertainment area. 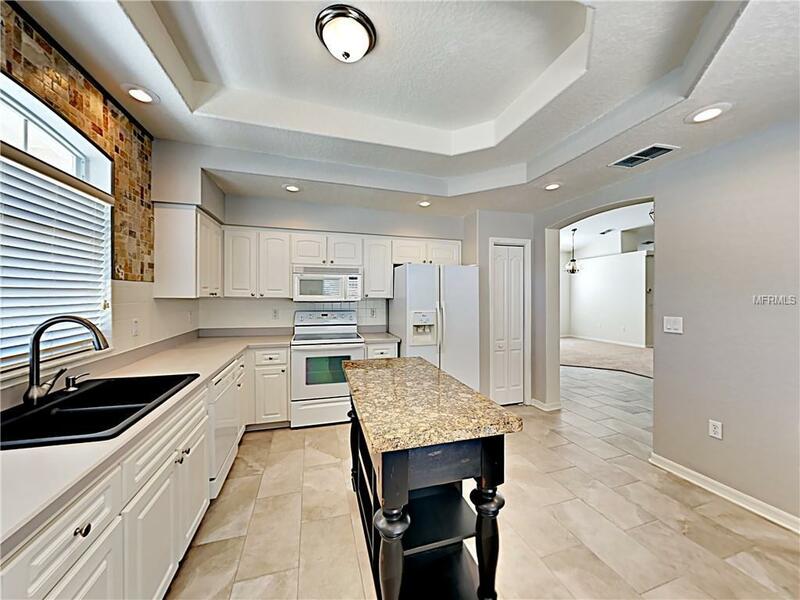 Eat in kitchen features Corian counters, mobile center island, ample cabinet space, and pantry. Master bedroom includes large walk in closet and en-suite with dual sinks, water closet, and over-sized tile shower. Relax and unwind on screened in front porch or large screened in lanai off back of home. 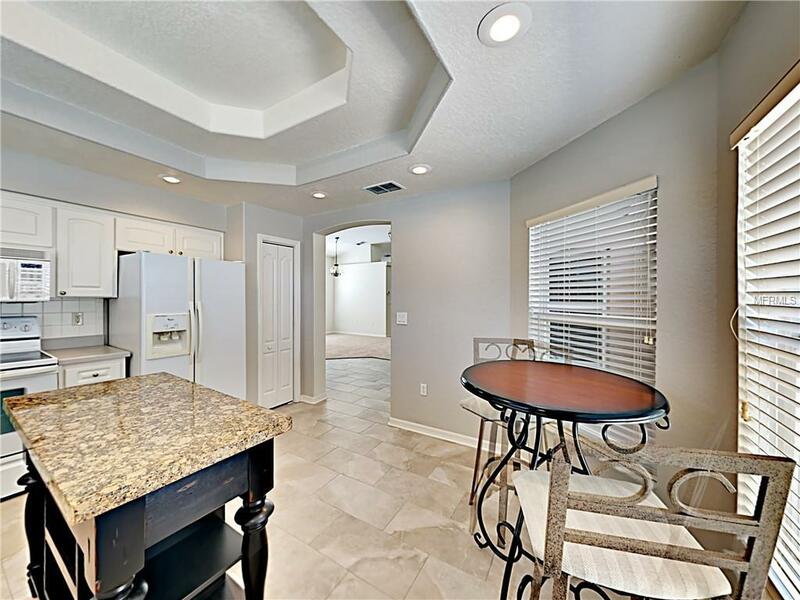 Community is located in close proximity to dining, shopping, and the Suncoast Parkway. Come by and take a look today!